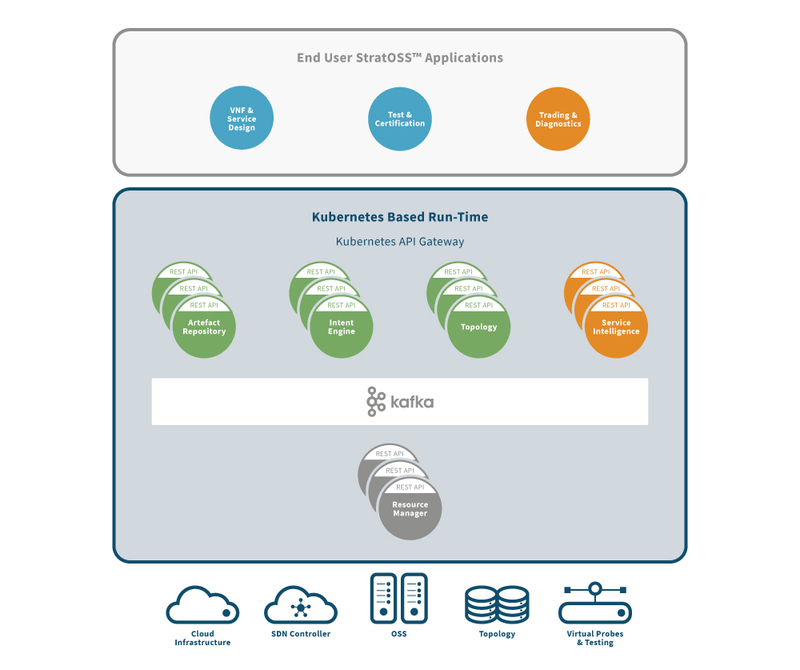 StratOSS™ Agile Lifecycle Manager provides a tool chain that automates and simplifies the tasks required across the NFV operational model. From initial service design and deployment to ongoing maintenance. At the heart of StratOSS™ is a unique intent driven orchestrator that delivers full automation of network service lifecycle processes. Instead of programming the detailed lifecycle tasks required to bring a network service into an operational state, StratOSS™ provides a set of opinionated patterns that figure out how to bring a network service into an intended state. 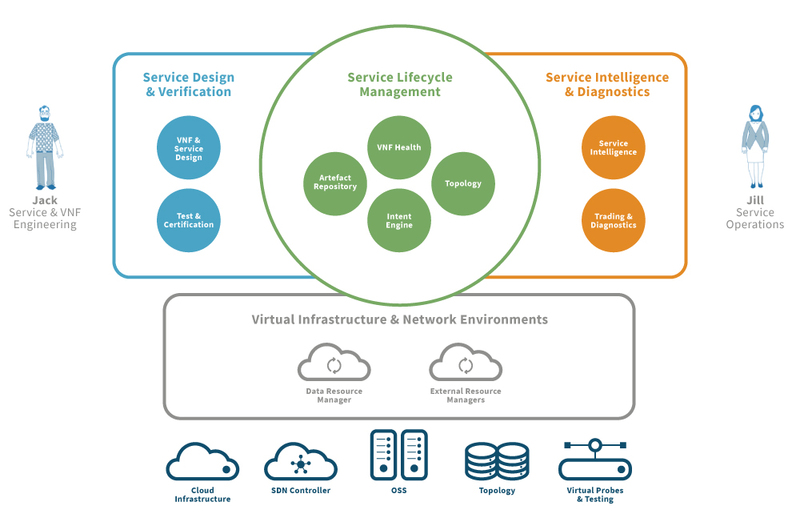 Simplifying the complexity and effort to program and maintain network services. StratOSS™ is designed to be in the “control” plane and as such, its performance must match that of the service and network functions it is managing. Cloud native micro services for individual functional capabilities can scale, heal and upgrade without the need to bring down the system.